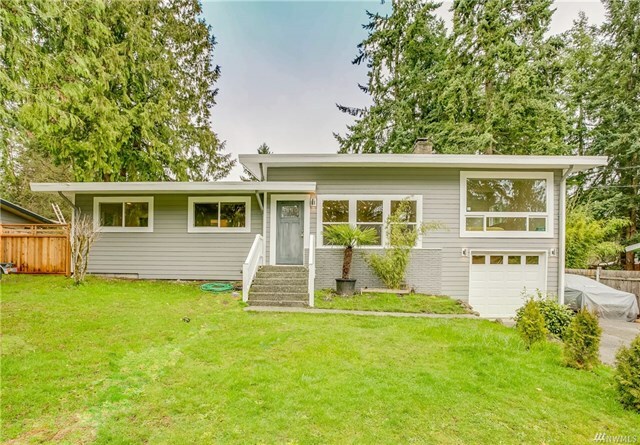 This week, we offer a five awesome homes from Burien all the way up to Lynnwood. 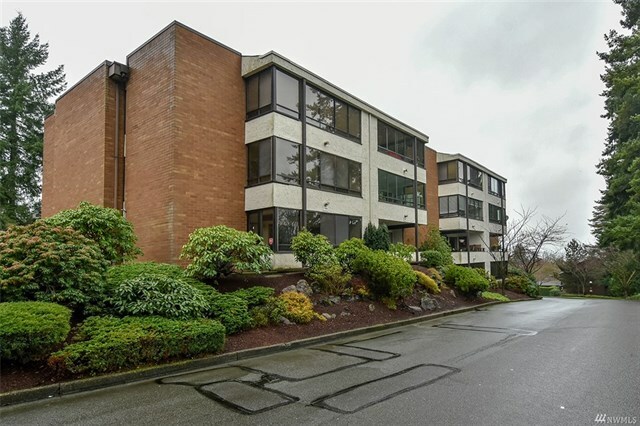 This ground floor, two bedroom & 1.75 bath unit looks out at the first “T” with a view of the city, and is located in a wonderful gated 55+ golf course community which offers many amenities. The spacious floor plan offers two large bedrooms, master bath and a guest ¾ bath, dining room, gas fireplace in living room, large deck with patio and storage. Elegant county club offers dining for $25 a month, tennis, pool, RV parking and more. Convenient location to downtown and airport. 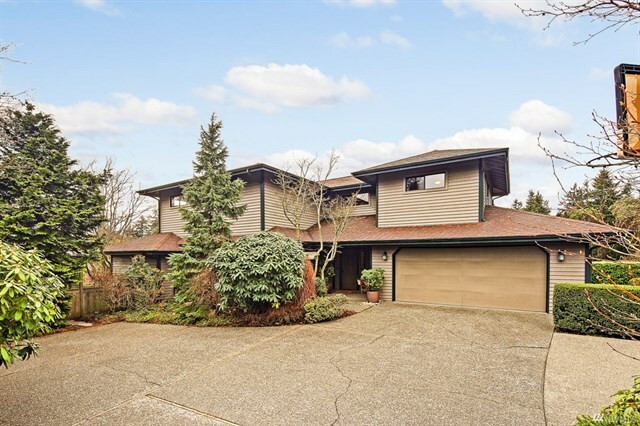 Welcome to this outstanding, tastefully designed and updated home. Dramatic soaring ceilings accentuate elegant open living space perfect for large parties or a cozy night in. The gorgeous view of the beautifully landscaped gardens on the expansive level property is presented through a wall of windows. The Innis Arden community’s own pool, tennis courts and playground are just around the corner. A wonderful home in which to create your most cherished memories! Bring your dreams to this mid-century Cape Cod Style Circa “1950” bungalow. Large, private lot just blocks south of the golf course. Lots of space to be creative in, though some updates are needed. Some hardwood floors, very large first floor master bedroom and additional bedroom. Spacious eat-in kitchen area. Large, partially-finished basement, plumbing for second bathroom. Attached one-car garage and large side-deck for enjoying barbecues. Private rear yard. 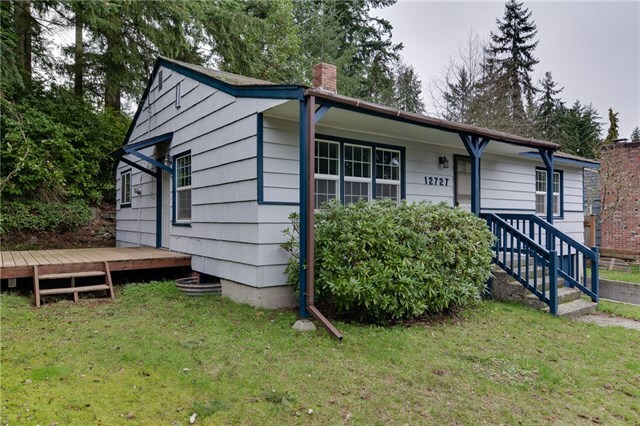 Walking distance to transit and convenient access to I-5. Gorgeous home, everything new including drywall, insulation, all interior/exterior walls re-insulated, windows, doors, plumbing, electrical, 200-amp power, ceilings, bathrooms, kitchen, siding, roof, deck, lighting, new siding, appliances, furnace, A/C & heat pump, real hardwood floors, real solid core wood doors, and a washer & dryer hookup in the garage; rebuilt from the inside out, down to studs, also new water & sewer lines, and fresh vapor barrier. Permits were obtained for all work. Quality materials. Final occupancy in hand. 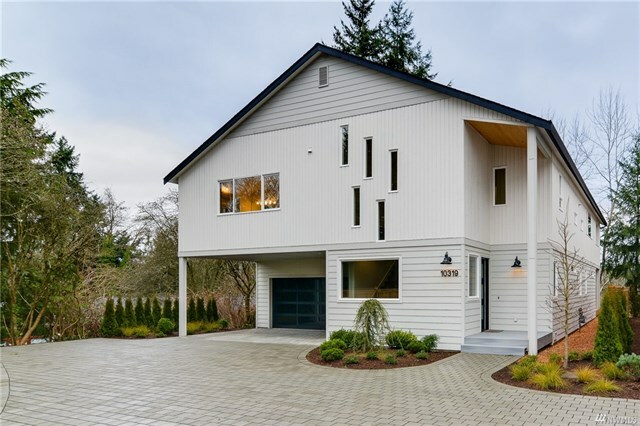 Granger Family Homes brings you a private enclave of 4 New Modern Farmhouse Homes. Warm, inviting interiors beckon you into this four bedroom, 3.5 bathroom home with over 3,100 square feet of living space on two levels. Master bedroom with huge his-and-her walk-in closets and five-piece bathroom with a second master on the main level. Kitchen with an eating bar, stainless steel appliances, quartz countertops, designer tile back splash and walk in pantry. 4-car covered parking with a mud room and fabulous back deck. Minutes to Burke Gilman trail, UW, Children’s Hospital. Private and quiet with peekaboo views of Olympic Mountains.